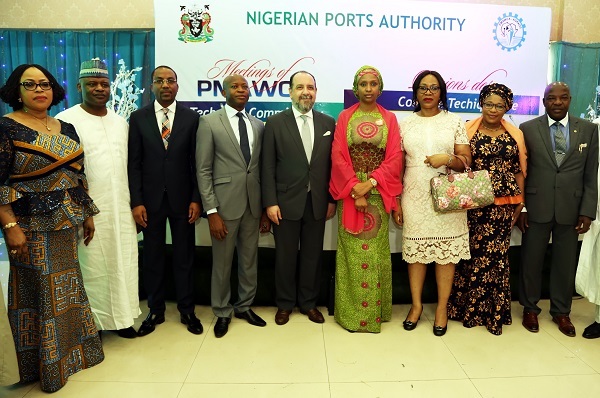 The MD of NPA, Hadiza Bala Usman, has commended the Port Management Association of West and Central Africa (PMWCA) for continually serving as a multilateral organ for regional cooperation amongst ports in West and Central Africa and also, as a vehicle for the actualization of the dreams of the African Union (AU) as well as the objectives of New Partnership for African’s Development (NEPAD). Hadiza Bala Usman gave the commendation in her welcome address to the delegates of PMWCA Technical Committee Meeting holding at Oriental Hotel in Lagos on the 26th of February, 2018. 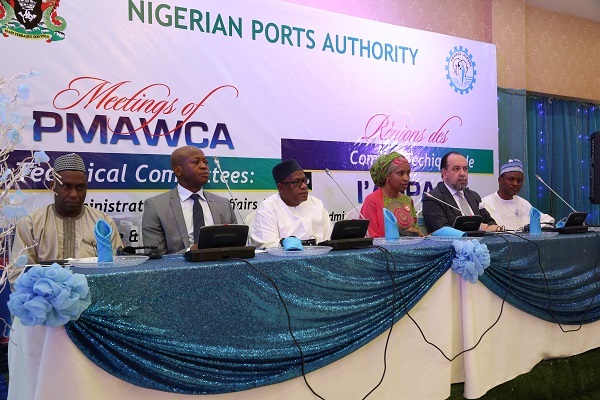 She urged PMWCA to devise ways to pilot the sub-region to take full advantage of trading opportunities by encouraging private sector involvement in the provision of port facilities as well as the pursuit of innovations that will bring the ports to international standards. In his remarks, the Minister of Transportation, Honorable Rotimi Amaechi, told the delegates that the Nigerian government is determined to turnaround the Nigerian economy, highlighting the strategic role Nigeria plays in ports development in the Gulf of Guinea and the sub-region. 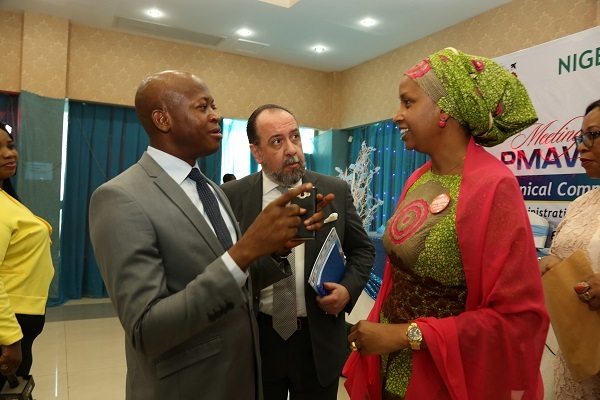 The Minister who was represented by Director Maritime Services, Alhaji Umar Galadanchi, further urged PMWCA to harness the enormous potentials of the maritime sector to the benefits of Nigeria and other members within the region.